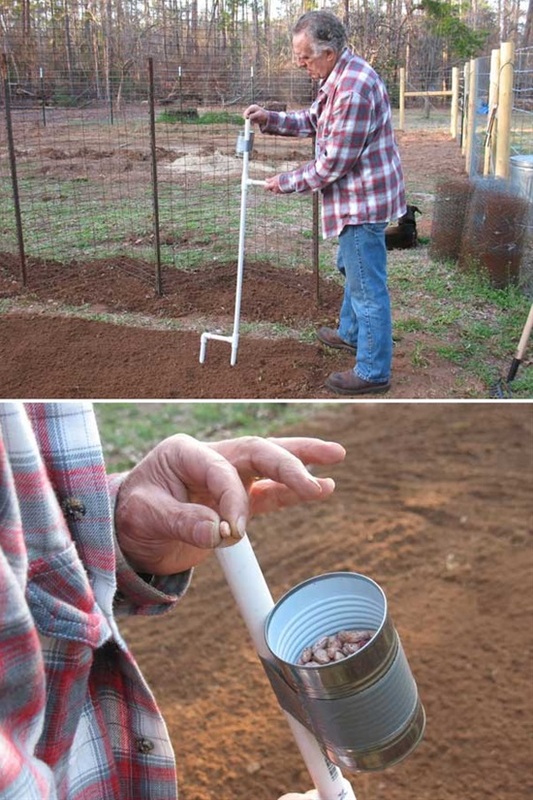 Buying items for your gardening needs can get a bit expensive sometimes, and if you're tight on budget, or simply you don't want to spend much money, you can easily find yourself out of options. 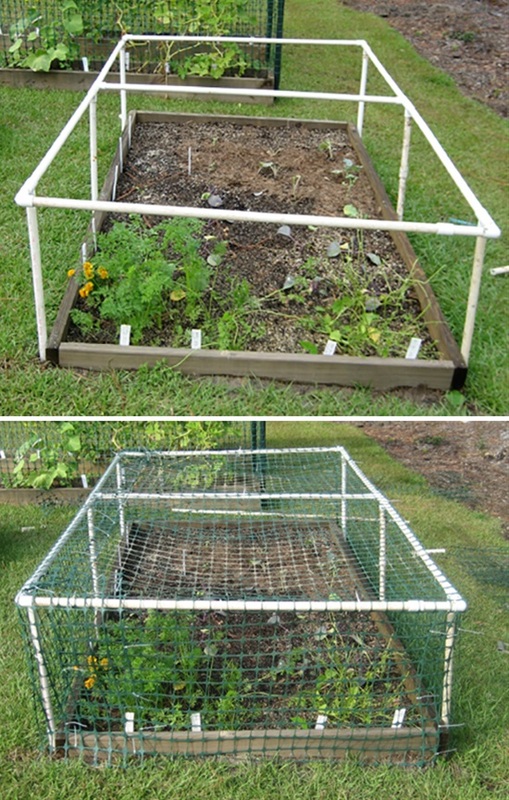 If you're willing to spend sometime making some of these items yourself, PVC pipes could come in handy, and the best of all, PVC pipes are so cheap to buy. Take a look at these low-cost projects you could easily make with PVC pipes. 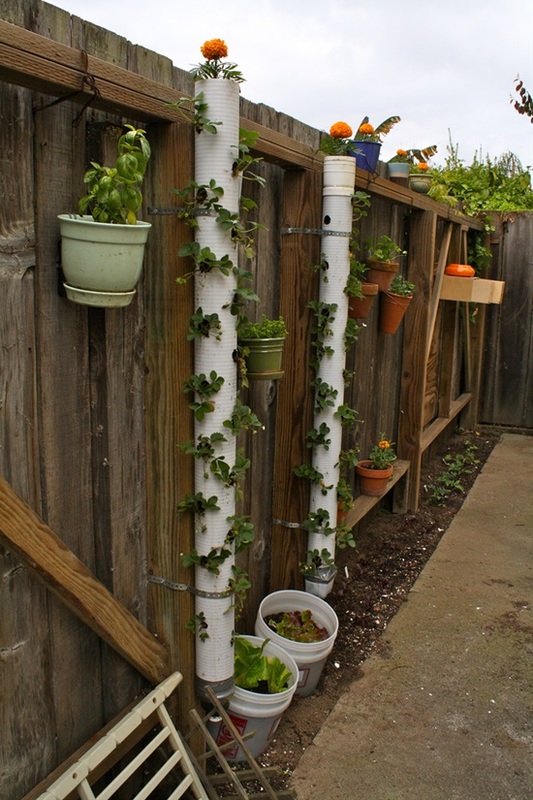 A creative way to grow strawberries in your backyard is by utilizing PVC pipes to grow them vertically. 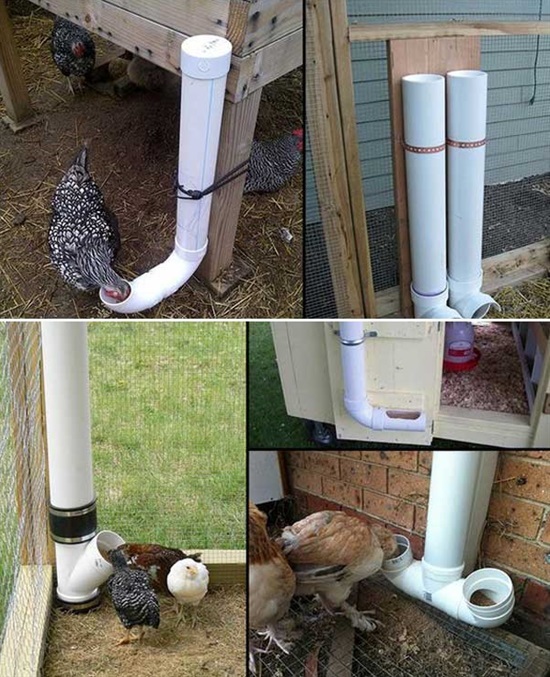 Here’s an efficient DIY chicken feeder made with PVC pipes that can help you to reduce rodent access to food. Planting beans and corn by hand is a pain. It involves a lot of stoop labor and crawling around on the ground. This tool will save you effort and time. Protect your plants from being eaten by animals with this PVC protector. 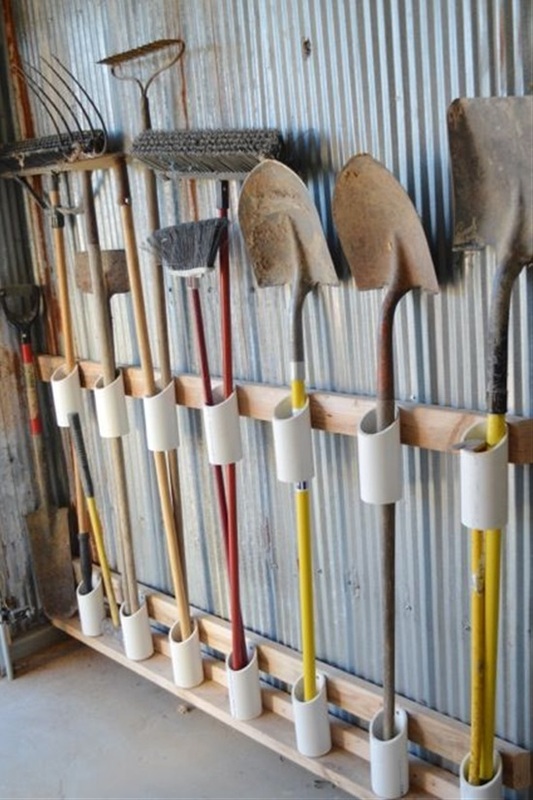 A great idea to organize the mess in your garage.